In 1957, a group called Citizens to Preserve Overton Park (CPOP) was founded in response to a government proposal to extend I-40 through Overton Park and the heart of Midtown Memphis. When the highway plan was finally laid to rest three decades later, CPOP disbanded. 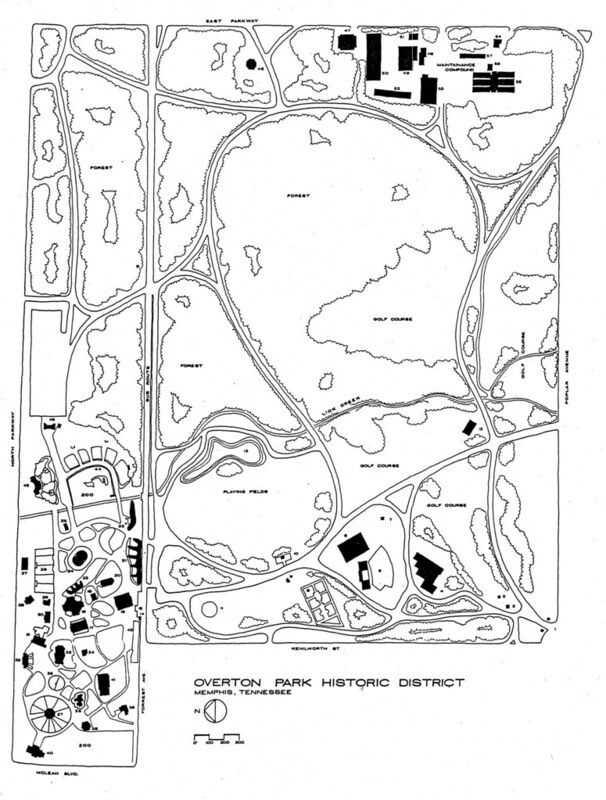 On March 5, 2008, Citizens to Preserve Overton Park was reincorporated as a Tennessee not-for-profit by Stacey Greenberg, Amy Stewart-Banbury, and Naomi Van Tol. All three are Midtown residents and mothers of young children. The mission of CPOP is to preserve and defend the Old Forest of Overton Park for the enjoyment, education, and inspiration of this and future generations. 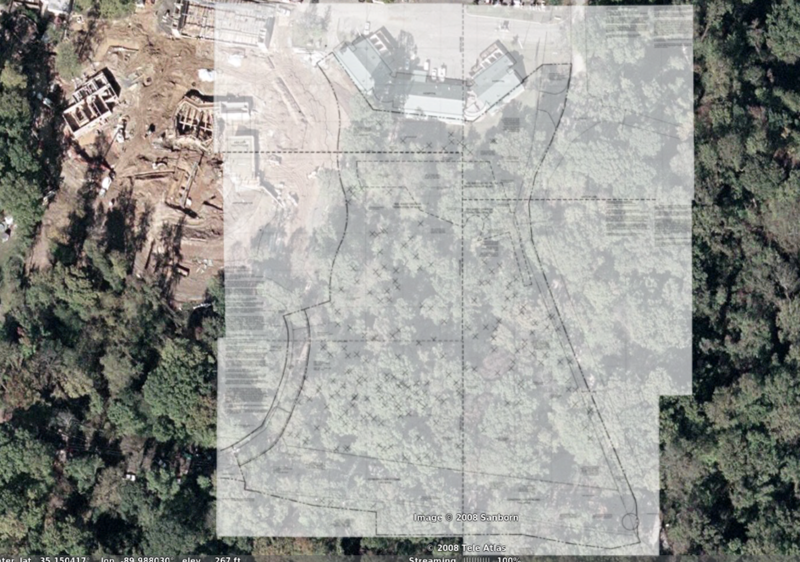 "When the Memphis Zoo clearcut four acres of old-growth forest in order to create space for a fake forest exhibit, we were inspired to act," said Stewart-Banbury. 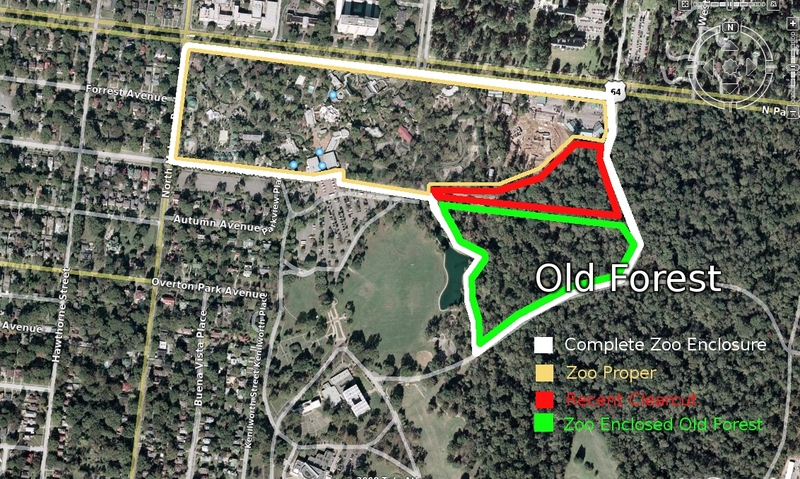 "Losing four acres of our park is bad enough, but most people don't realize that the Zoo has fenced off 17 more acres of publicly owned forest for future development." 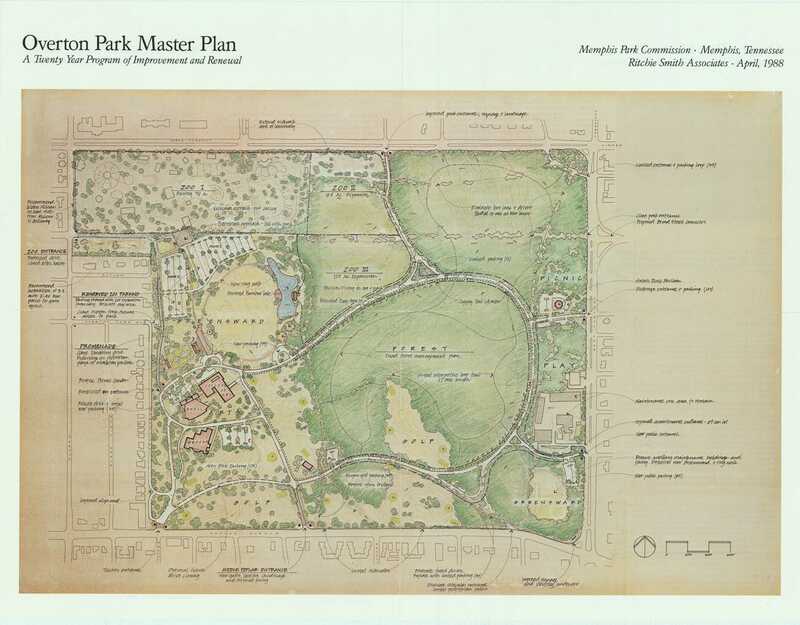 "Given the many outdated and derelict exhibits at the Zoo -- such as the rusting eagle cage, or the old sea lion pool that houses two lonely pelicans -- we simply don't accept the idea that the Zoo needs to seize and destroy our parkland in order to grow or improve," said Van Tol. 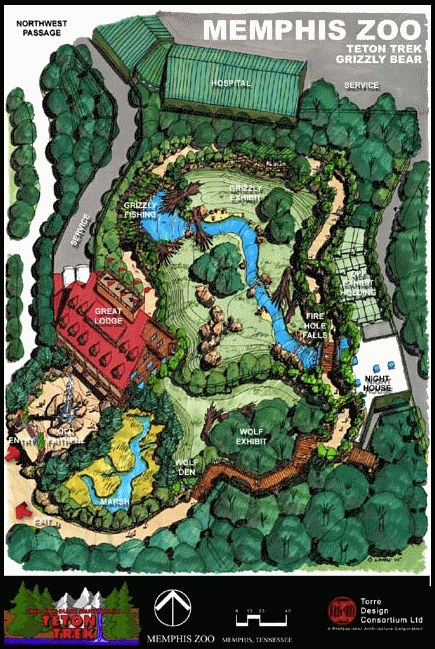 "If the Zoo continues to chart its course without neighborhood or community input, we could lose our irreplaceable Old Forest acre by acre," said Greenberg. "The Old Forest is a sanctuary for my family. 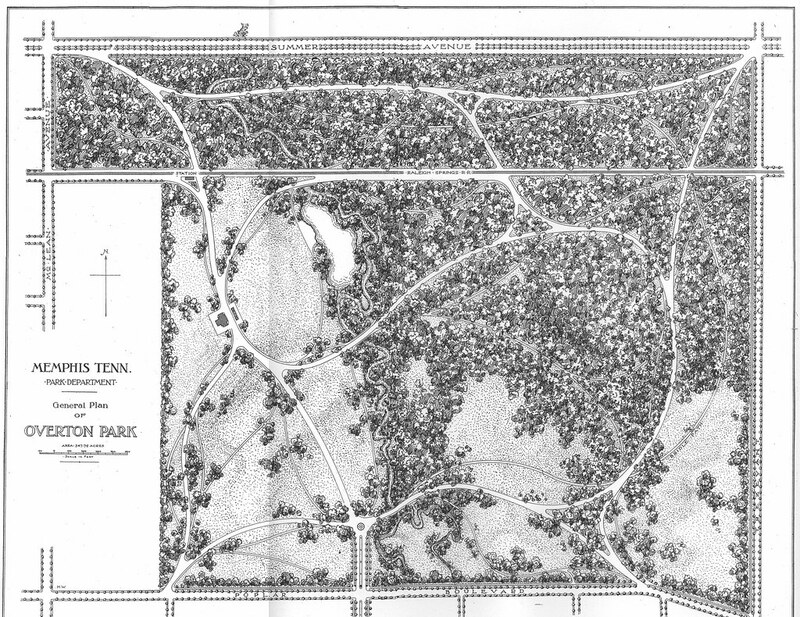 It's our own little patch of wild, and I can't imagine living in Memphis without it." 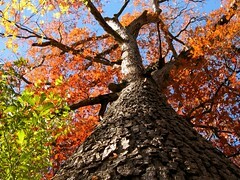 CPOP is online at www.overtonparkforever.org.